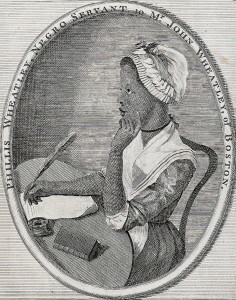 Wheatley was born in West Africa and taken to America as a slave in 1761. She was purchased by a Boston tailor as a servant for his wife. The couple treated her virtually as one of the family and allowed her to learn to read and write. 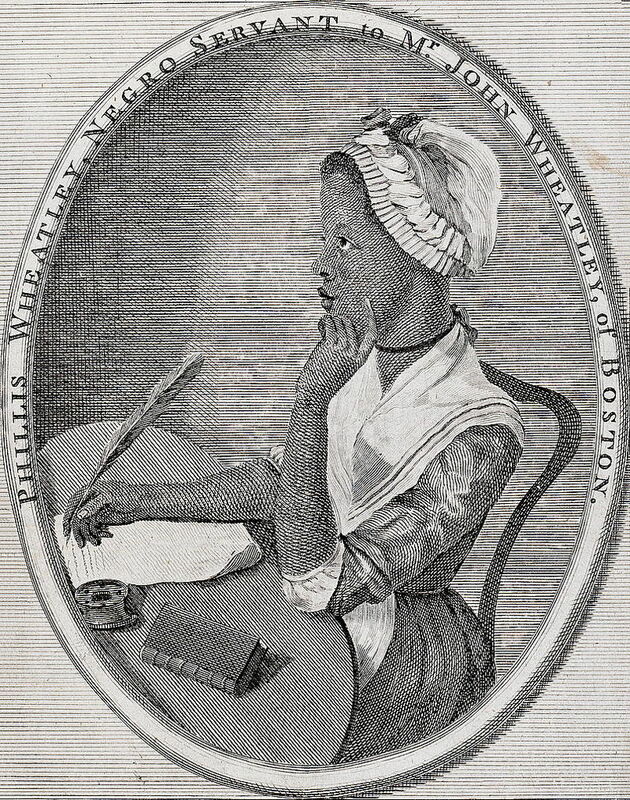 She began to compose poetry at age 14 and was first published in 1770. A collection, Poems on Various Subjects, Religious and Moral, was issued in London in 1773.